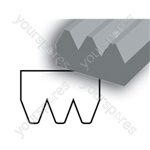 Genuine spare part suitable for selected Creda, Electra, Parnall, Crusader, Thorn, Cannon, Ariston, Hotpoint, Indesit and Export tumble dryers and spin dryers. Genuine spare part suitable for selected Creda, Electra, Jackson, Parnall, Crusader, Thorn, Cannon and Export tumble dryers and spin dryers. Genuine spare part suitable for selected Creda, Electra, Jackson, Parnall, Crusader, Thorn, Cannon, Hotpoint and Export tumble dryers and spin dryers. 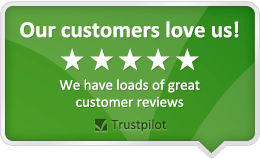 Genuine spare part suitable for selected Jackson, Creda, Electra, Parnall, Crusader, Thorn, Cannon, Hotpoint and Export tumble dryers and spin dryers. 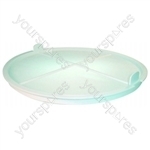 Genuine spare part suitable for selected Electra, Creda, Parnall, Thorn, Crusader, Indesit, Ariston, Hotpoint and Export tumble dryers and spin dryers. 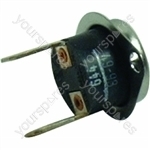 Genuine spare part suitable for selected Electra, Creda, Parnall, Crusader, Thorn, Cannon and Hotpoint appliances. Genuine spare part suitable for selected Electra, Creda, Parnall, Thorn, Jackson, Crusader, Cannon, Hotpoint and Export tumble dryers and spin dryers. 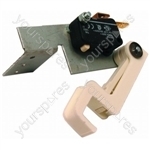 Genuine spare part suitable for selected Jackson, Creda, Electra, Indesit and Hotpoint appliances.